As my NAS (network attached storage) drives are getting full from RAW photos, I need to offload the files onto multiple external drives for safe storage. I purchased a few Seagate Expansion drives in 2TB and 4TB variants for different backups, making two copies each for redundancy. 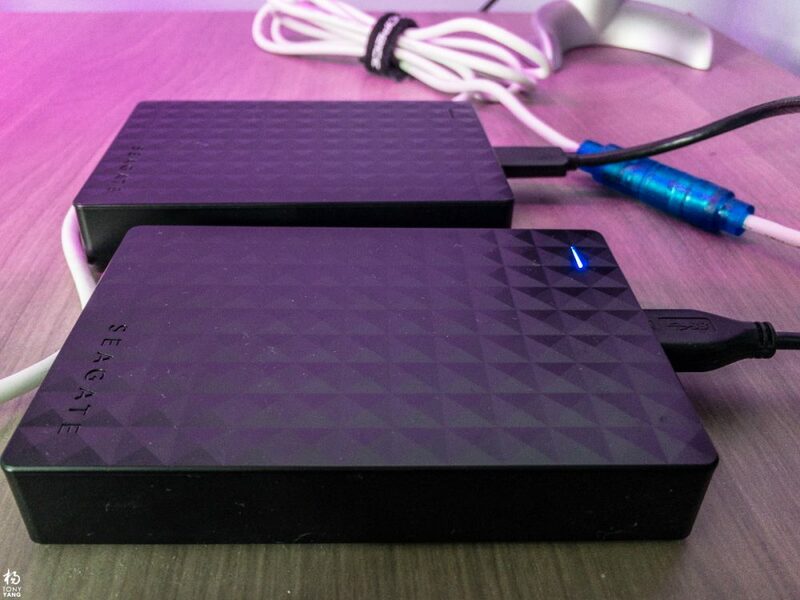 The first decision when getting the new drives was how to format them. I decided to use exFAT table for maximum compatibility for read and write on Windows and Mac systems. The default NTFS table is read-only for Macs. The second decision was harder, what file allocation unit size? Most searches on Google just recommended the default size, which would be 4096kb on the 4TB drive. That was a bad idea and a waste of valuable disk space. I was able to recover a lot more with a simple calculation.